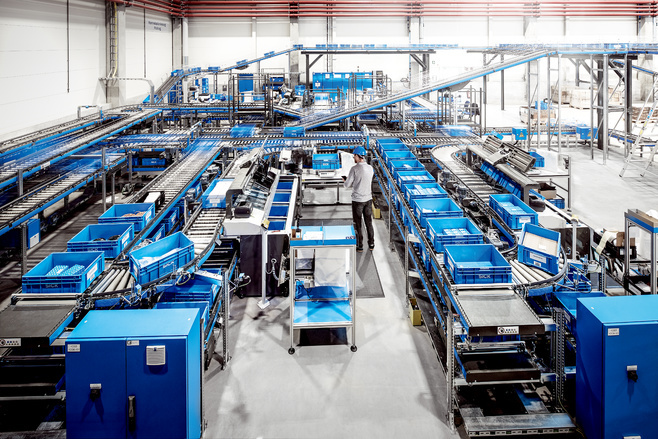 Storage and conveyor systems play a central role in intralogistics. 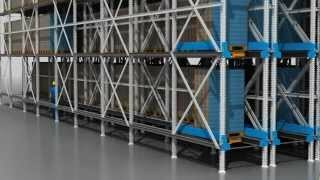 This industry demands maximum throughput and optimum use of storage space. 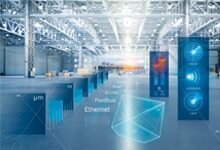 Highly dynamic markets, innovative logistics processes, and the wide range of goods to be transported require a high degree of flexibility. 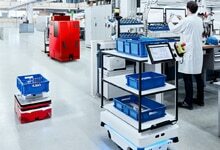 Sensors are one of the key technologies which are critical to the success of the IL business. 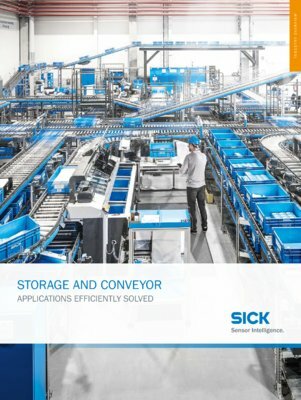 SICK not only offers a full portfolio of sensors and services, but also comprehensive industry knowledge – to ensure the success of your storage and conveyor system. 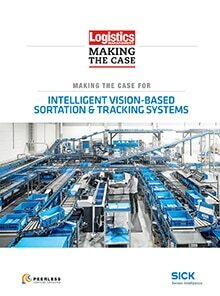 Intelligent sensor solutions from SICK are driving forward networking in production and logistics.